our videos are below numbers 1 – 5. 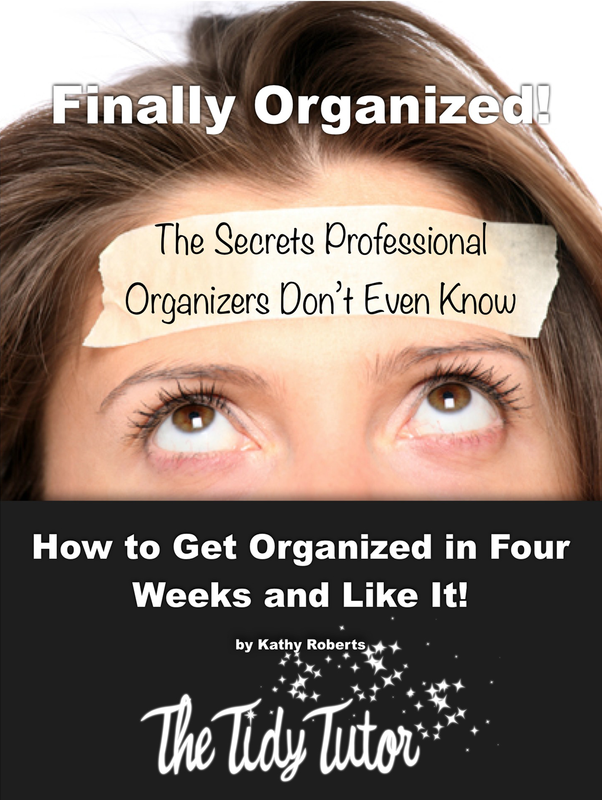 DON’T FORGET TO REGISTER FOR OUR SUMMER FUN ORGANIZING FREE LIVE WEBINAR. the recorded version to listen to and watch when you can.